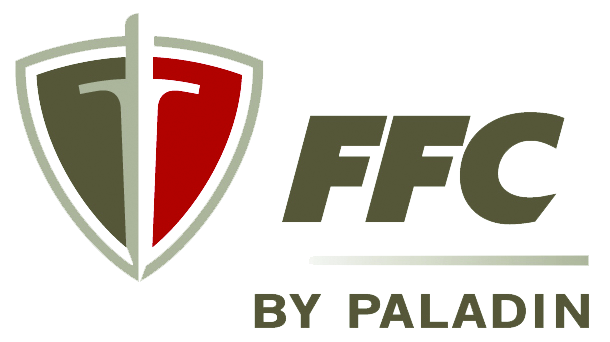 The FFC Snow Blower features a two-state hydraulic blower that easily throws snow. The blower is electronically controlled and has hydraulically operated poly-lined chute and deflector. This product is also available CE certified.